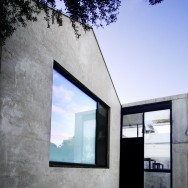 Redesigning a house is about pushing your limits. Often with a strong desire to get rid of a mash of styles set up by the previous owners. 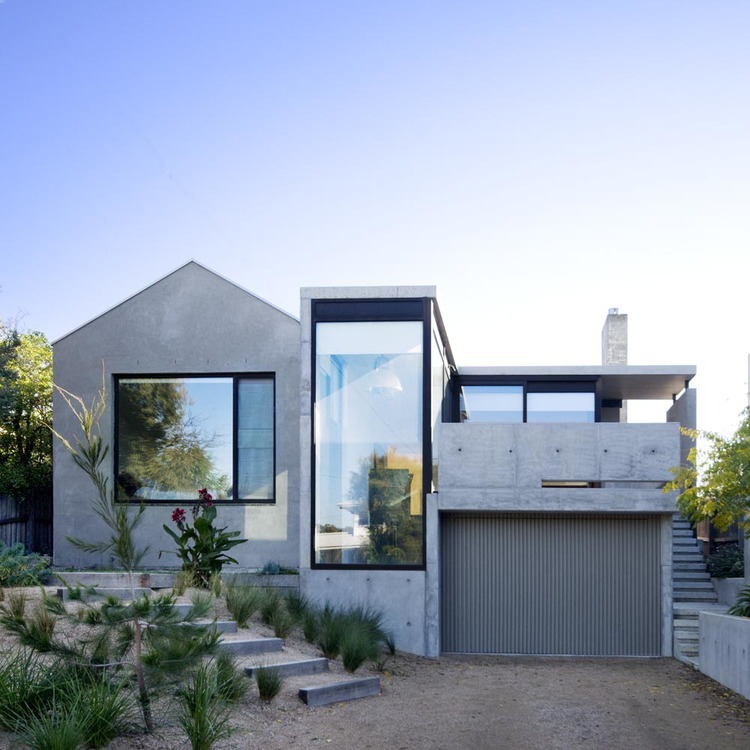 The concrete Bellarine Peninsula house by Auhaus Architecture is the perfect example of reconstructing in style. 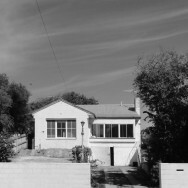 Both simple lines and strong concrete geometry set up a connection with the landscape and elongate the original 1930's house in a clever & modern way. 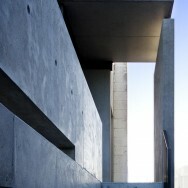 Australian architectural design that appeals to the eye!